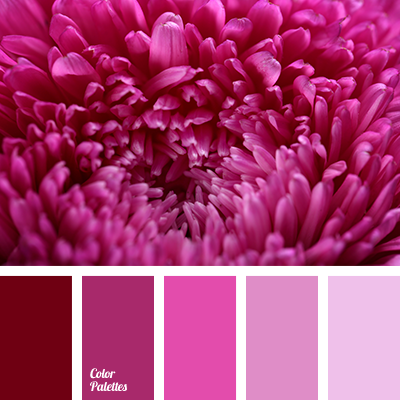 Tender, touching, very feminine range of colors. Pleasant and comfortable to read. 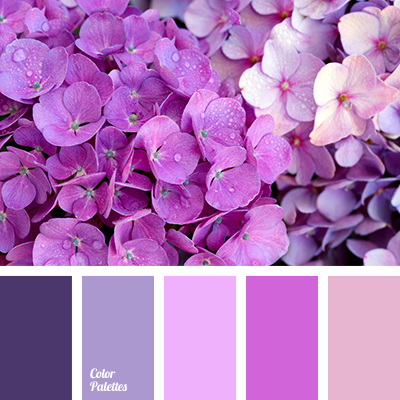 Lilac, ash-pink blended harmoniously with the saturated colors – raspberry and dark cherry. 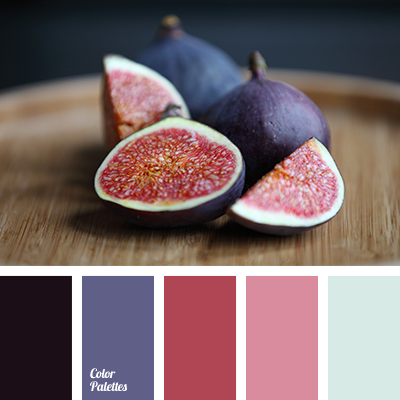 It gives richness and expressiveness palette. Such a composition perfectly fits the female interiors. 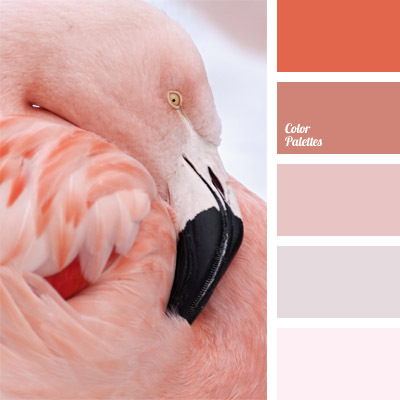 For example, in the design of a bedroom, living room, dining room. 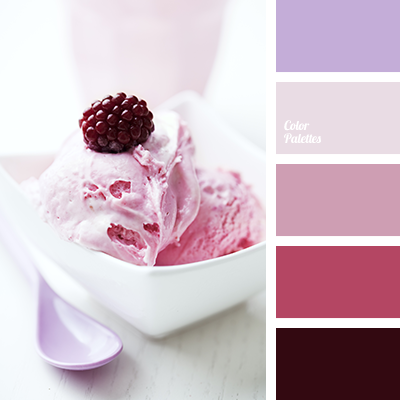 blackberry ice cream color, cherry ice cream color, color matching, color solution, crimson, gentle pink, lavender, light purple, pale pink, shades of pink, the color of blackberries, the color of vanilla and strawberry ice cream.